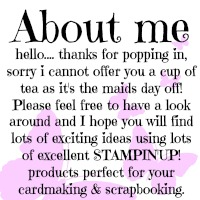 Crafting Alison: April’s special offer from Stampin’ Up! Well now that Sale-a-Bration has finished we had all got used to receiving FREE stamps sets & paper packs with our orders. 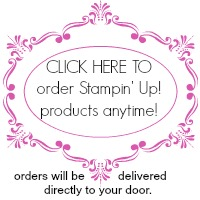 So that you don’t feel that you are missing a good deal, Stampin’ Up! 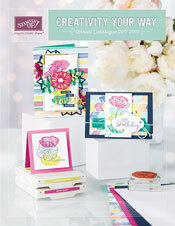 are offering you the chance to receive a FREE pack of Designer Series Paper when you spend over £45. This offer is only around for the month of April so all you need to do is decide which paper pack you would like. 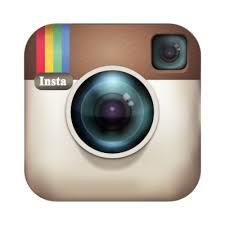 To see any of our catalogues please click on the links on the right-hand side of this post. 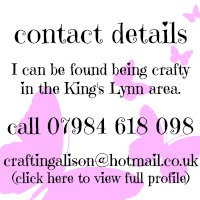 For further information or to place an order please do not hesitate to contact me.